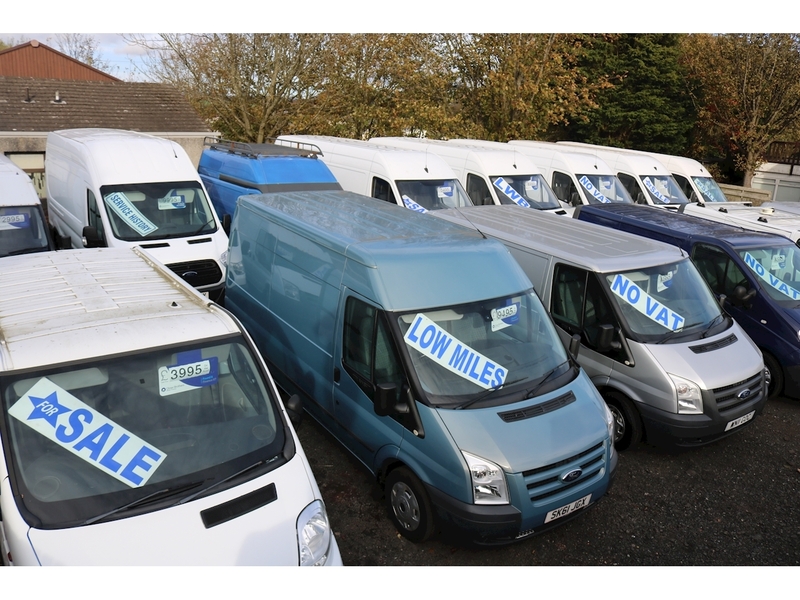 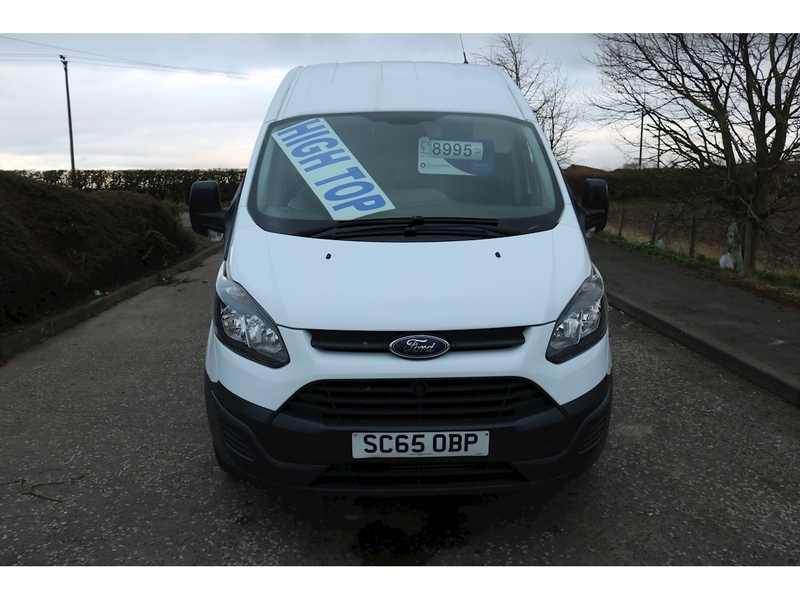 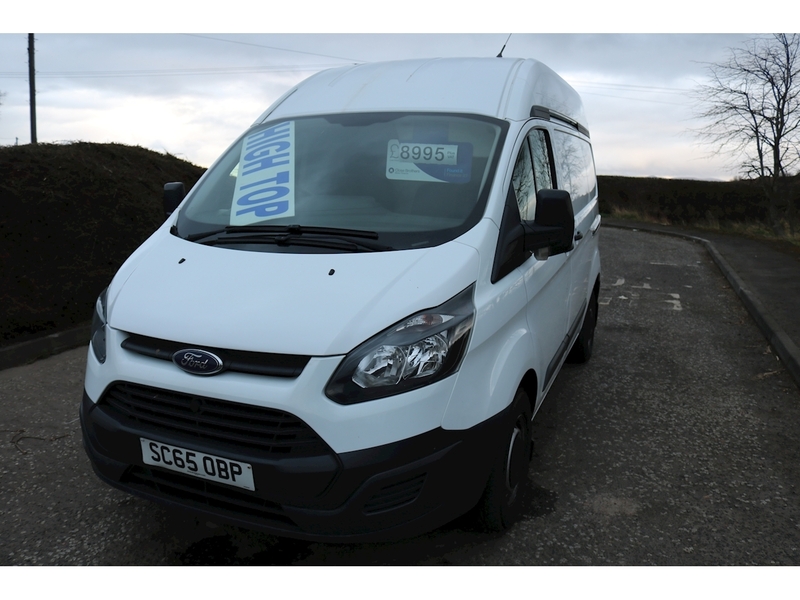 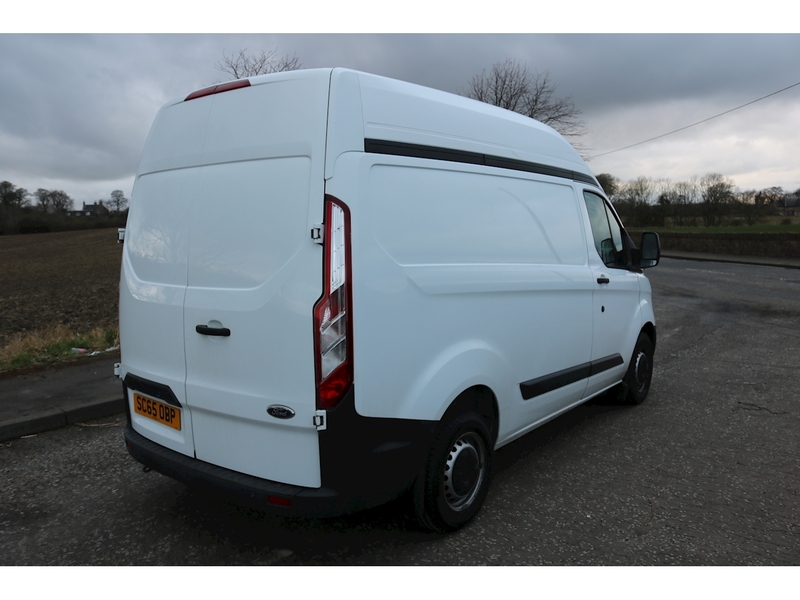 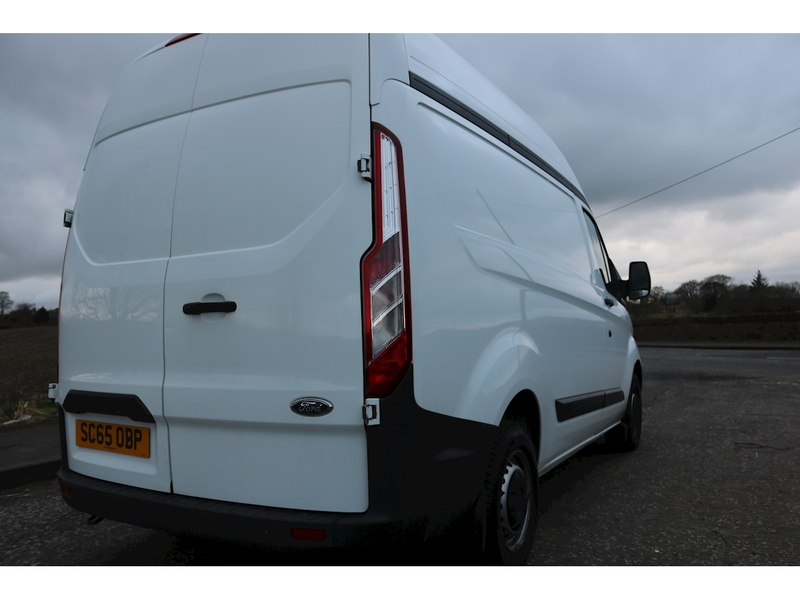 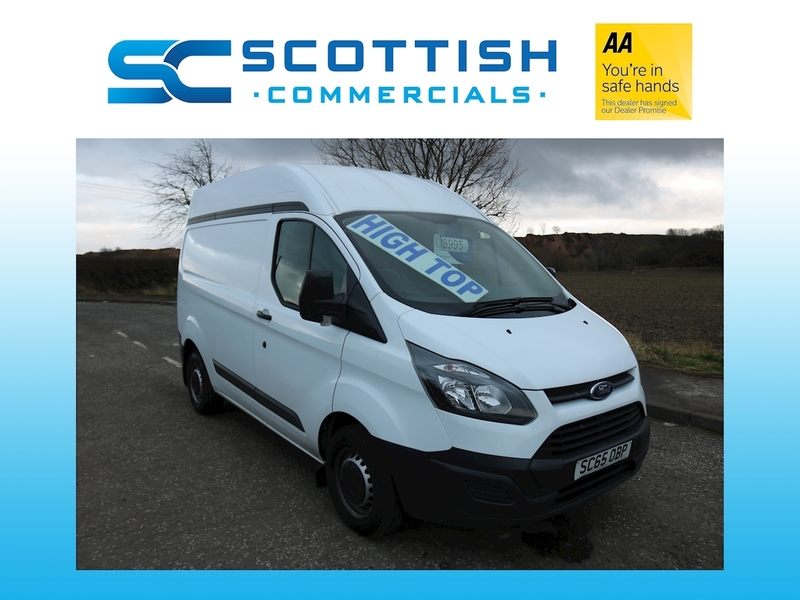 FOR SALE 2015 FORD TRANSIT CUSTOM in excellent condition throughout, one owner from new direct from the company. 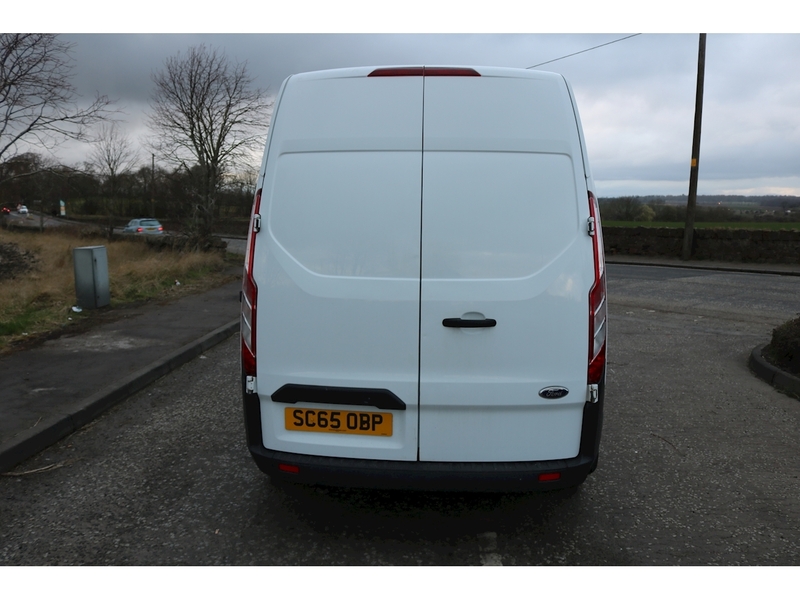 only covered 40 odd thousand miles. 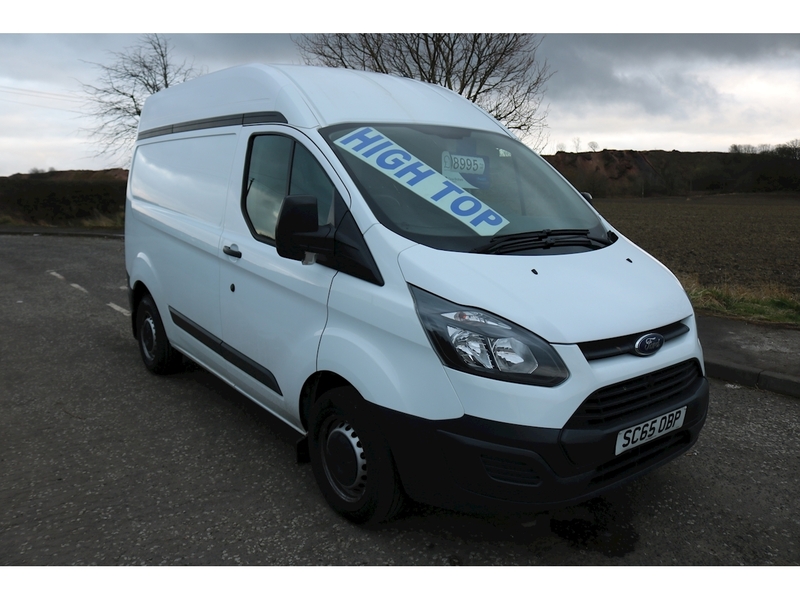 electric package with electric windows, central locking, blue tooth phone connection, USB docking etc etc. 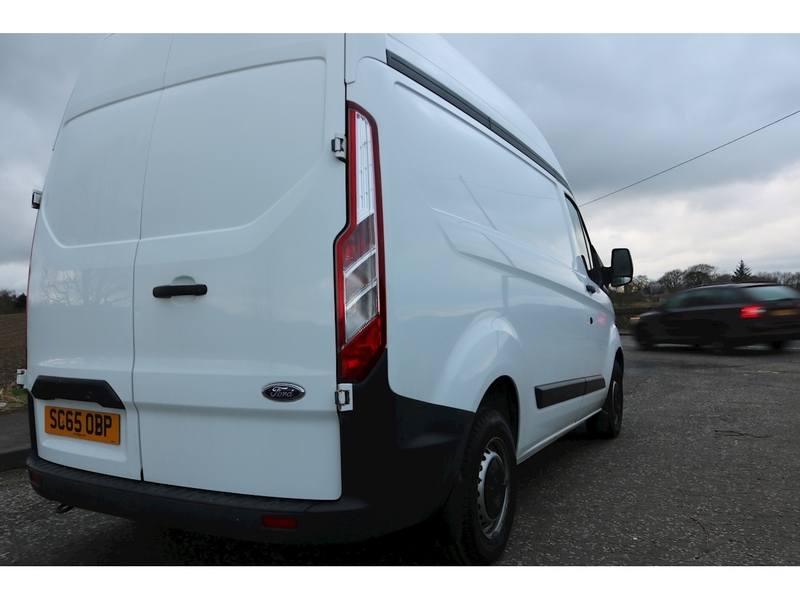 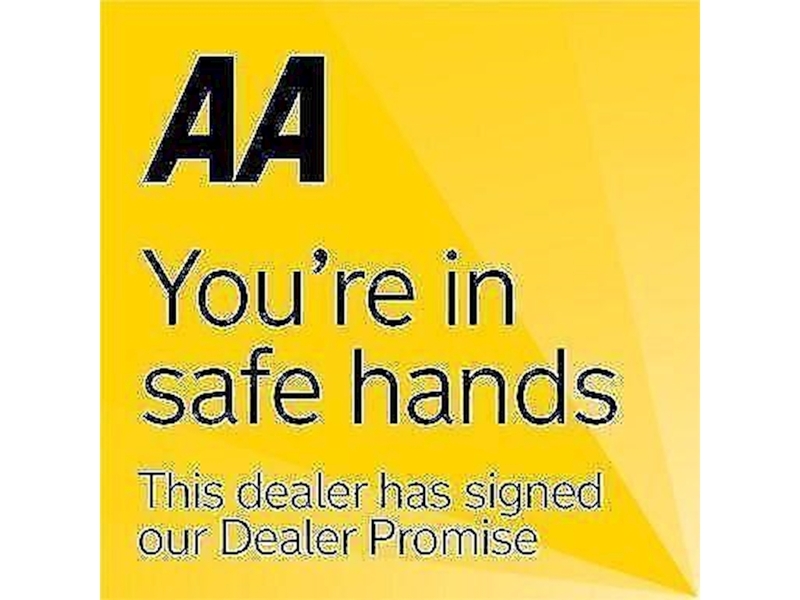 drives and feels great on the road, everything works as it should, no strange knocks,rattles or leaks, pulls well through all gears. 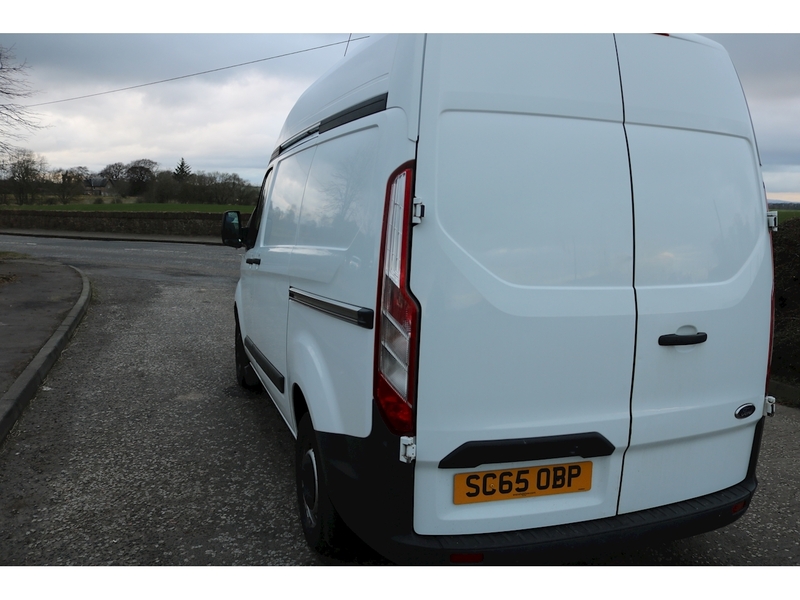 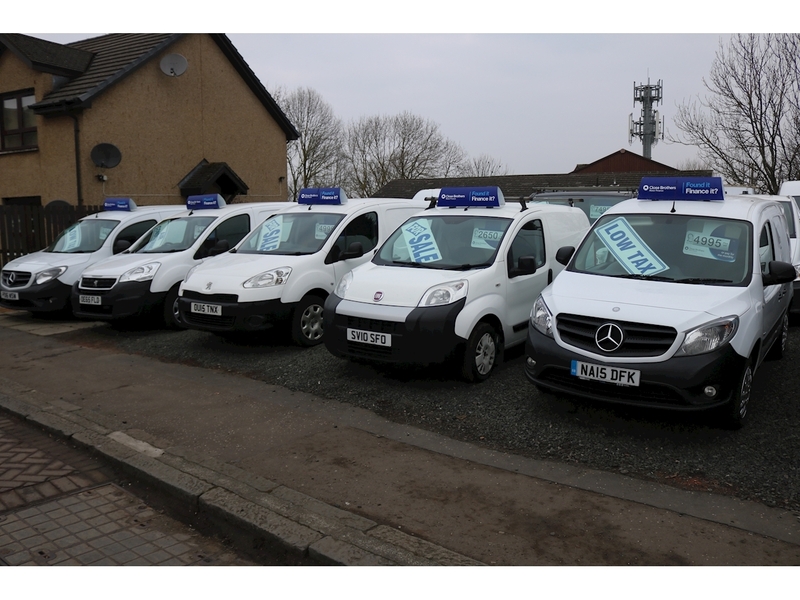 As you can see from pictures this van is in excellent condition and will attract a lot of interest so be quick as it wont be here for long.